Trill Sammy strikes again with another HNHH premiere, "No Pressure." The artist, who's got 191,000 followers on Soundcloud, said his new track was all about "comfort and no stress." 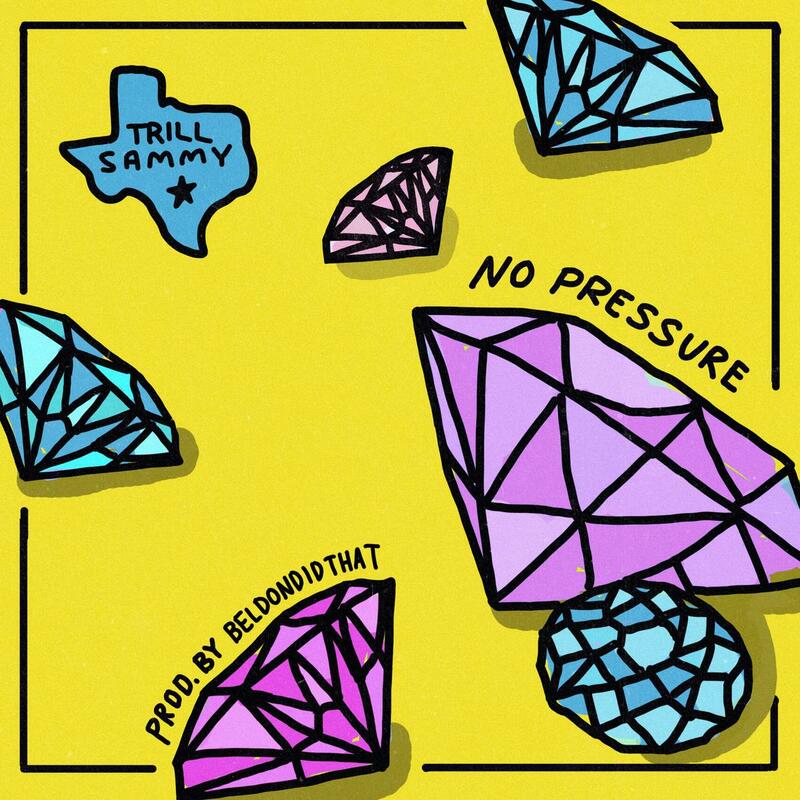 Produced by Beldondidthat, "No Pressure" is Trill Sammy's ode to all the fucks he gives. The rapper said that he keeps his life simple smoking and hanging out with beautiful women. He doesn't let the vicissitudes of his California lifestyle get to him. The Houston-born L.A. rapper released a mixtape at the end of last year. This is the second track he releases in less than a month. So sit back relax and listen to "No Pressure" right here.